Academic Male Choir of National Research Nuclear University MEPhI was founded in 1956 by E. Ryvkina. Today it is one of the most famous musical collectives in Russia, a laureate of many international competitions. Participants of the choir are students and graduates of National Research Nuclear University MEPhI. In the choir’s repertoire, there are pieces of all times, genres and styles: pieces of Baroque and Renaissance, sophisticated modern choral scores, songs of Soviet composers and folk songs, Russian and foreign classics, Christian chants of East and West. The male choir MEPhI performs church pieces of outstanding Russian composers not only on concert stages, but also at divine services in main temples of Russian Orthodox Church. 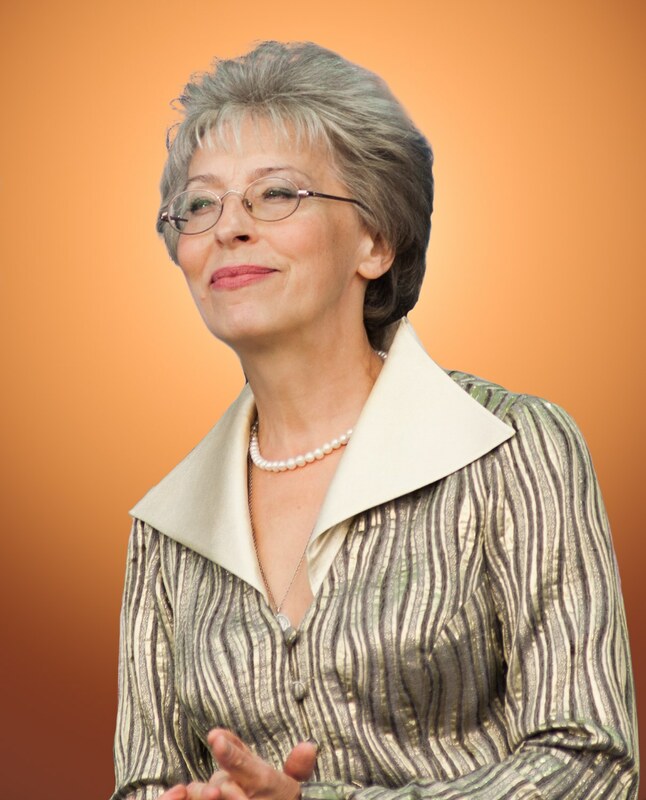 Since 1987, the choir’s art director is Nadezhda Malyavina. Under her leadership the choir regularly performs in philharmonic concerts in collaboration with best professional orchestras and soloists of Russia. Solo concerts of the choir in Moscow are held in the best concert halls: these are all three halls of the conservatory, Tchaikovsky Hall, House of Music, famous museums and palaces of the capital of Russia. Repeatedly the male choir of the University performed with concerts on Red Square of Moscow in the days of special celebrations and state holidays of our country. Since the 1990s, the choir of the university has been rapidly moving to European concert venues, winning prizes in prestigious music competitions: Riga (Latvia), La Valletta (Malta), Tour (France). Germany, Austria, Great Britain, Italy, Holland, Poland, Israel, the CIS countries: Belarus, Ukraine, Latvia, Lithuania, Estonia – this is the incomplete geography of the choir routes of recent years. 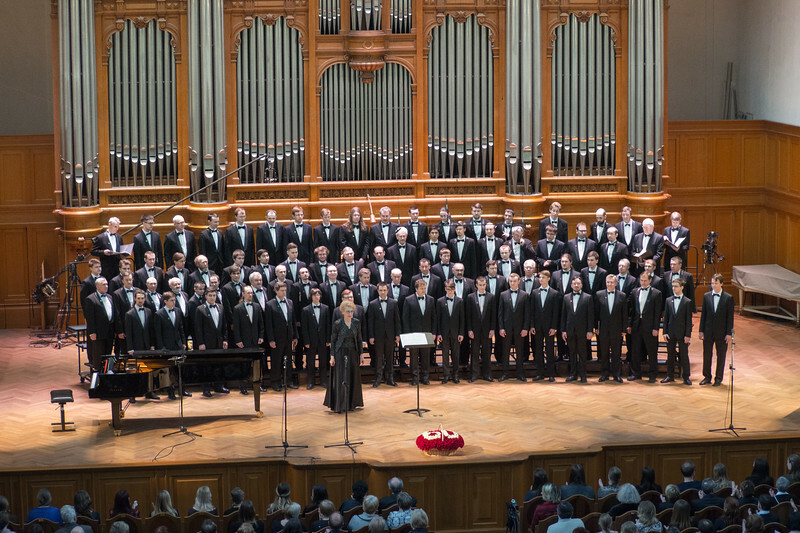 The male choir of MEPhI regularly participates in famous Russian choral festivals in Nizhny Novgorod, Sarov, Kazan, Yaroslavl, Kursk, Rybinsk, Smolensk, Kaluga. The choir regularly tours to Russian nuclear power plants. In July 2016, Academic Male Choir MEPhI took part in IX World Choir Games in Sochi and won two gold medals and a Champion title in the category “Men’s Choirs”. In April 2017, the male choir of MEPhI celebrated its 60th anniversary with a concert on the stage of Great Hall of Tchaikovsky Conservatory, and in November 2017, it performed in State Kremlin Palace in a concert dedicated to the 75th anniversary of MEPhI University. Nadezhda Malyavina graduated with honours from Moscow Conservatory in the class of choral conducting of People’s Artist of the USSR, Professor K. Ptitsa. She passed a big school of practical choral work from the singing teacher to the choirmaster of State Moscow Choir, led by the famous master – People’s Artist of the USSR V. Sokolov. Nadezhda Malyavina combined work in a professional choir with the teaching. In 1977 Nadezhda Malyavina came to Academic Male Choir of MEPhI as a choirmaster. In 1987, she became the Art Director and Chief Conductor of MEPhI Choir. In 2008, by the Decree of the President of the Russian Federation, Nadezhda Malyavina was awarded the honorary title of Honored Artist of the Russian Federation. Her professional merits are also marked by the church order of Holy Equal-to-the-Apostles Princess Olga.